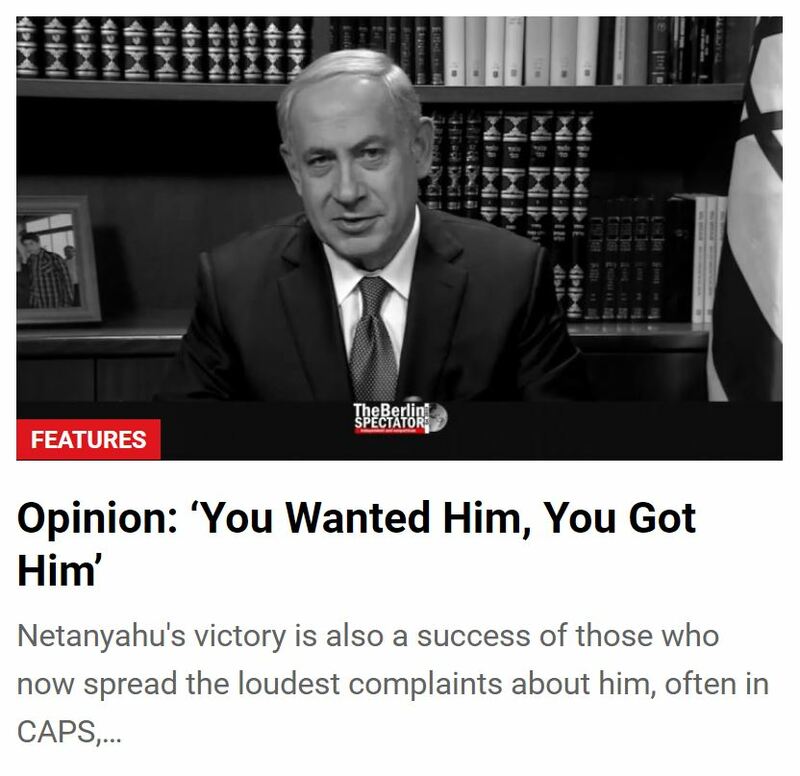 After the Israeli election, the counting of all ballots was not even completed, when Germany offered advice to the winner. From the perspective of the German federal government, a new government in Israel needed to be formed quickly, spokesman Steffen Seibert said in Berlin. Israel was located in a “region with tremendous challenges”. Therefore, the speedy establishment of a government was important. Seibert announced, the Germany would closely cooperate with the new Israeli government, in an amicable manner and on the basis of trust. According to him, Chancellor Angela Merkel will congratulate the winner later. 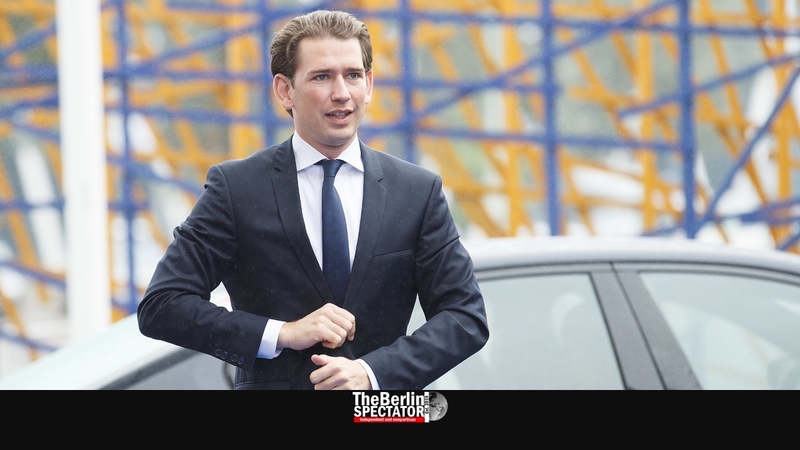 The Chancellor of Austria, Sebastian Kurz, did congratulate Benjamin Netanyahu shortly after the polling locations closed for an “excellent showing” at the national elections. “You have, once again, gained the trust of the people of Israel in record numbers”, Kurz said about the rather tight victory. “I am looking forward to working with you in the future, for the benefit of the people of Israel and the people of Austria”, Kurz wrote. “Dear Prime Minister, I also wanted to ask when you will actually start with the annexation of settlements in the West Bank? Yours faithfully, Sebastian Kurz”, her comment read. Usually, neither Berlin, nor the city’s State Secretary for Federal Affairs comment on elections abroad, and they would most likely not do so in a ‘satiric’ way if they did. Neither do they usually take sides. It is unclear whether Sawsan Chebli’s input will be commented on by Governing Mayor Michael Müller or if it will have any consequences.